When I was younger, I always frowned whenever my dad tells me to eat vegetables. One of the veggies that I did not like at all was the green ones. Yes, the leafy and rooty green vegetables, which you already know what I meant. Probably, I was not the only one growing up disliking certain foods. Now that I have my own children, it’s like a déjà vu again, but I do understand them. I know that someday they will like and appreciate healthier foods, but like other parents, I want the best for my kids and have them learn the importance of vegetables, as well as fruits, while still early. That way I can be rest assured of their optimum health and lower risk of illnesses. If you are a parent, I encourage you to do the same. Even if you do not have kids on your own, this issue is still meant for you. Everybody does need to eat healthier foods to remain fit and active. That is something people cannot argue about because it is a fact. Green, leafy vegetables, especially dark ones, are very rich in numerous vitamins, minerals, antioxidants, and other nutrients. That is a fact and remains to be it is no matter what people say. We will discuss some of them with more particular nutrients to get full details. When compared to other foods, including vegetables, leafy green ones contain more nutrition for each calorie. They consist of vitamin A, B vitamins, vitamin C, vitamin E, and vitamin K. They are also a great source of calcium, carbohydrates, fiber, iron, magnesium, potassium, and zinc. It is like a full package even if you do not regulate the intake of other food groups such as those carbohydrate and protein producing foods like meat and grains or bread. Those children who are used to watching Popeye can know one truth about spinach. This green veggie contains only 20 calories per serving. Not to mention that it contains vitamin A, vitamin C, and folic acid. 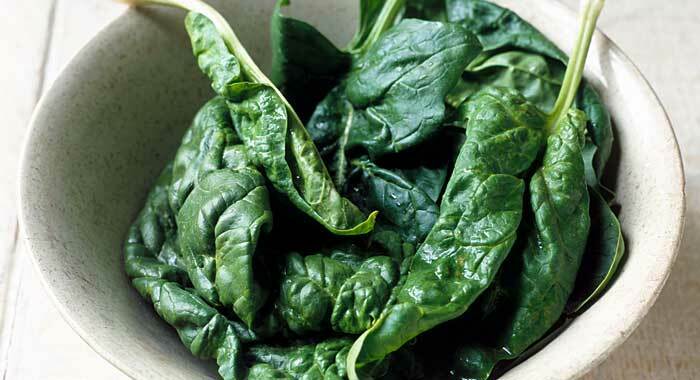 Nutritionists suggest cooking spinach than eating it raw. When heated, this green food produces more nutrition, so it should be much healthier. Although, it is not a bad idea to eat raw spinach. You can still make fresh green salad. If spinach is packed with nutrition, kale is doubled or maybe tripled the amount. It features vitamin A, vitamin C, vitamin K, calcium, folate (folic acid), and potassium. This can be eaten raw or cooked. It is also a good ingredient for a refreshing smoothie that you can sip after gym workout or every early in the morning. Comes in various types, lettuce is one of the green vegetables that make a salad really healthy. It is nutritional due to the presence of vitamin A and folic acid. 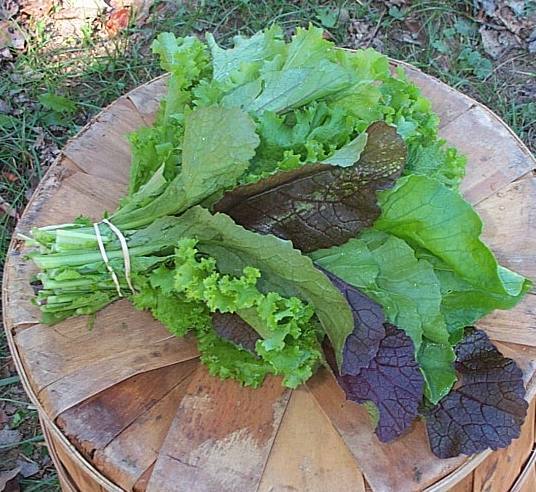 You can prepare red and green lettuce in a salad, iceberg lettuce for your hamburger, or mix all types of lettuces together. 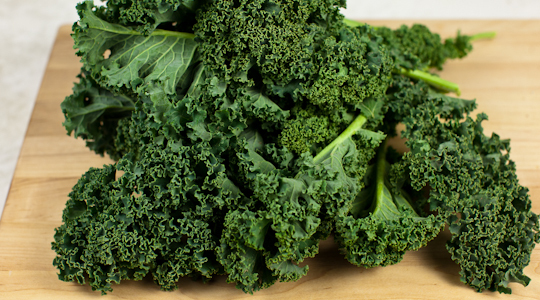 Similar to kale, collards is packed with vitamins A, C, K, calcium, folic acid, and potassium. This green leaf is a good ingredient to several dishes other than salad. You can prepare sandwich, tortillas, or any southern style dishes. 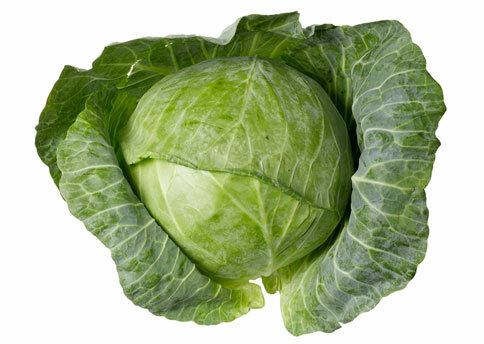 Rich in vitamin C and certain cancer fighting compounds, cabbage should be among the vegetables that are regularly eaten. The classic coleslaw is useless without shredded cabbages that can make a great burger sandwich. With this cruciferous vegetable, you can make various dishes from Mediterranean to Asian. Do not forget how nutritional turnip greens are, too. They highlight vitamin A, vitamin C, vitamin K, and calcium. They are low in calories, which make them a good ingredient for salads, southern dishes and smoothies. This green vegetable is suggested to cook as it provides fewer calories with nutrients still intact. It is a great source of vitamins similar to collard greens and turnips, You may have guessed right if you said vitamins A, C, K, and calcium. 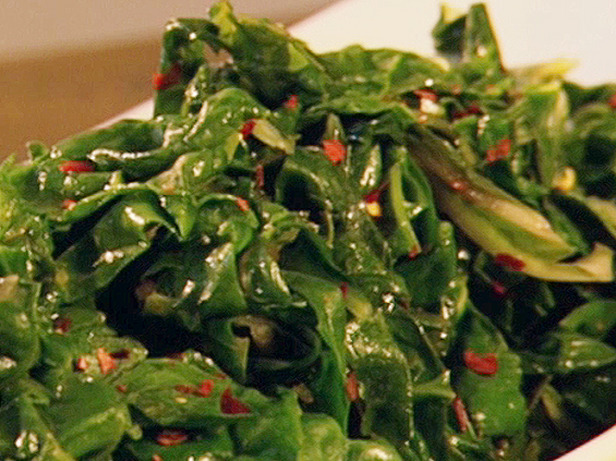 Another ideal green salad ingredient and southern style cooked cuisines is Swiss chard. It is known for its taste similar to beets, but it must be preferred due to the nutrition it provides. This vegetable is packed with both vitamins A and C.
Other types of green, leafy vegetables with nutritional values are dandelion greens, beat greens, parsley, and arugula. May not considered leafy, but belongs to cruciferous family, broccoli should be also included on the diet regularly because of its high content of vitamins, minerals and antioxidants. So, there is the list of why green and leafy vegetables should be more served on the plate or glasses for drink. With all the many recipes out there, you can make delicious that your kids can like. I learned how to motivate my children to eat more of these vegetables by ensuring they’d love the taste of the food.